As part of my day job working as the press guy for SIBA, the Society of Independent Brewers, I was asked to talk on Share Radio (a national DAB station focussing on business news) about the new initiative we launched at the Great British Beer Festival this week. 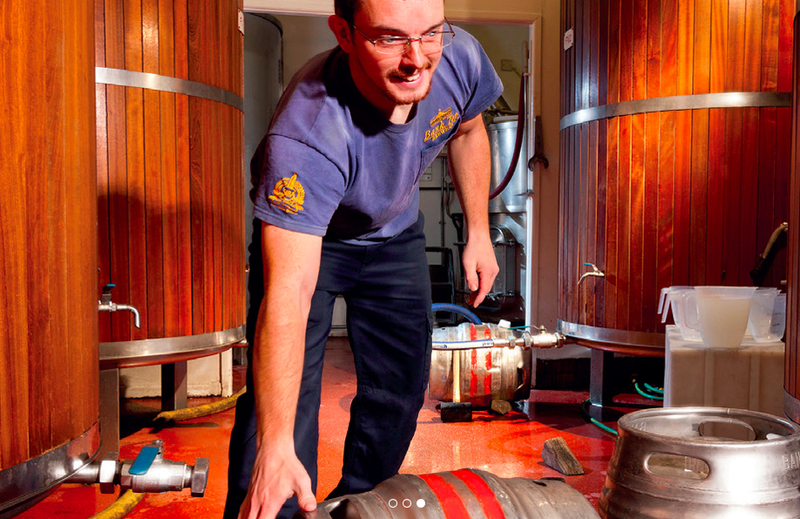 You can read more at indiecraftbrewers.co.uk but essentially it is about promoting genuinely independent craft brewers in the UK who are: Under 200,000hl (current upper limit), free of any larger brewing interest, abiding by SIBA's manual of Good Brewing Practice. As with anything this big I'm sure there'll be plenty of people for and against this, but I personally think it is a huge step in the right direction. I'm sharing this interview as whilst I am of course speaking on behalf of SIBA in it (and this blog is absolutely my own views and not those of SIBA) what I say is also what I personally think. It's important that beer from relatively small independent craft breweries are highlighted as such and that beers produced by, or now owned by, global brewers should not be passed off as independent products. As I repeat a few times in the interview, it's not about shaming the better beers being produced by big brewers, it's about provenance, honesty and transparity in the beer world and ensuring if a drinker believes they are buying a craft beer from a genuine independent brewery, then that is exactly what they get. p.s. I also did an interview with Matt Curtis of Total Ales during the trade session of GBBF so keep an eye out for his thoughts - interested to hear what he thinks. I think this is right decision in this situation. Also I think that it will be useful to check independent craft breweries in the rating of essayservices . In this way you will decide who to trust or not to trust. It's not about shaming the better beers being produced by big brewers, it's about provenance, honesty and transparency in the beer world and ensuring if a drinker believes they are buying a craft beer from a genuine independent brewery, then that is exactly what they get.